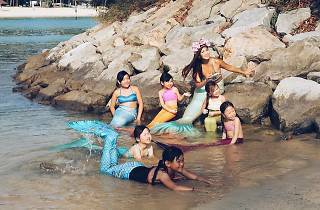 So you wanna be a mermaid? 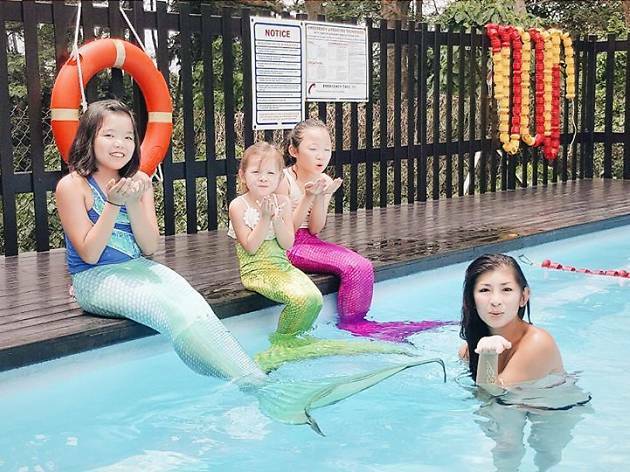 Splash your way to Syrena’s Mermaid School, where you’ll learn how to channel your inner Ariel, complete with a shimmering tail. 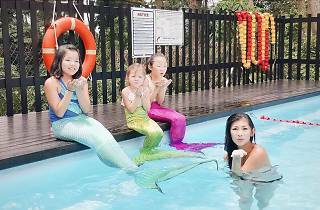 Syrena – the first ‘mermaid’ in town – caters to students of all ages and swimming skills, and welcomes everyone to join the sisterhood. 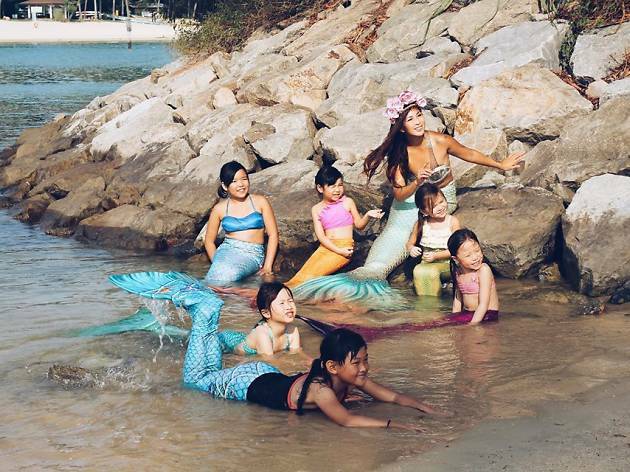 The programme comprises four levels of certification, with lessons on topics like how to care for your ‘tail’, how to swim safely, and fun facts about mermaids in pop culture.